The Screw-In Metal Lens Cap is a spare or replacement lens cap to fit any lens with a 46mm filter thread. 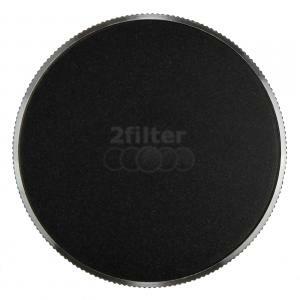 The metal construction of this lens cap provides maximum protection for your lens. Lens caps protect your lenses from scratches, fingerprints and the elements when not in use. It's always a good idea to have a spare lens cap in case you lose one while on vacation or assignment.